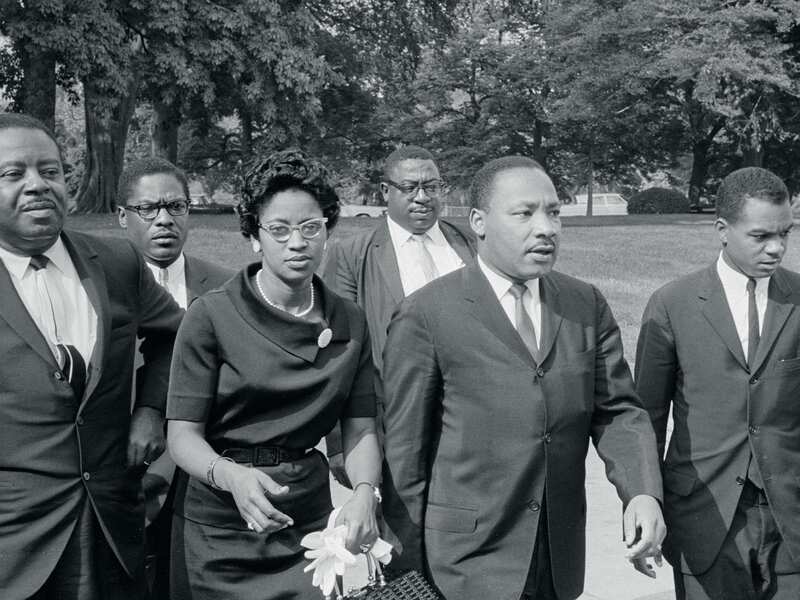 Mark the Martin Luther King Jr. Day holiday by honoring the Civil Rights icon locally. In 1968, Dr. Martin Luther King Jr. and the Southern Christian Leadership Conference launched the Poor People’s Campaign—a movement to demand equal access to economic opportunities and security for all people. Martin Luther King Jr. Day is synonymous with giving back to the community. The spirit of volunteerism is embedded in this annual holiday because of Dr. Martin Luther King Jr.’s commitment to helping those in need. A little over 50 years ago, Dr. King and the Southern Christian Leadership Conference embarked on the Poor People’s Campaign—a national, multiethnic, multicultural movement to demand equal access to economic opportunities and security for all people. The effort would bookend Dr. King’s remarkable career and serve as perhaps his most ambitious dream. In remembrance of the six-week, live-in demonstration in Washington, DC, visit the Smithsonian Museum of American History (1300 Constitution Ave. NW, DC) and explore newly found images and videos from the historic happening as part of the exhibition City of Hope: Resurrection City & the 1968 Poor People’s Campaign. To make a day of it while on the National Mall, also stop by sculptor Lei Yixin’s “Stone of Hope” statue of Martin Luther King Jr. at the King Memorial.